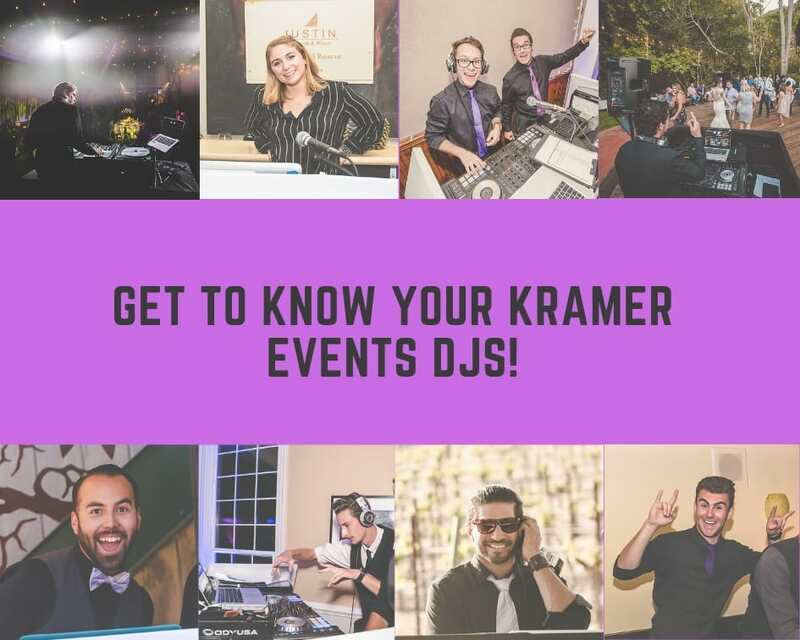 When it comes to DJ/MC personalities, Kramer Events has a lot of diversity; which is why we wanted to take the time to introduce you to each of our Central Coast Djs! Your DJ & Host MC will set the tone of your wedding or special event, and it’s of paramount importance that you find someone whose personality vibes with your own. When you choose to book your DJ/MC services with Kramer Events, not only do you get the peace of mind that comes from working with a well-established company in the Central Coast Events industry, you also get to choose between eight uniquely talented DJ/MCs. Introducing our Kramer Events Djs! Detailed, Accurate, & Concise; these are just a few words that describe Conor’s style as a Host MC and DJ. 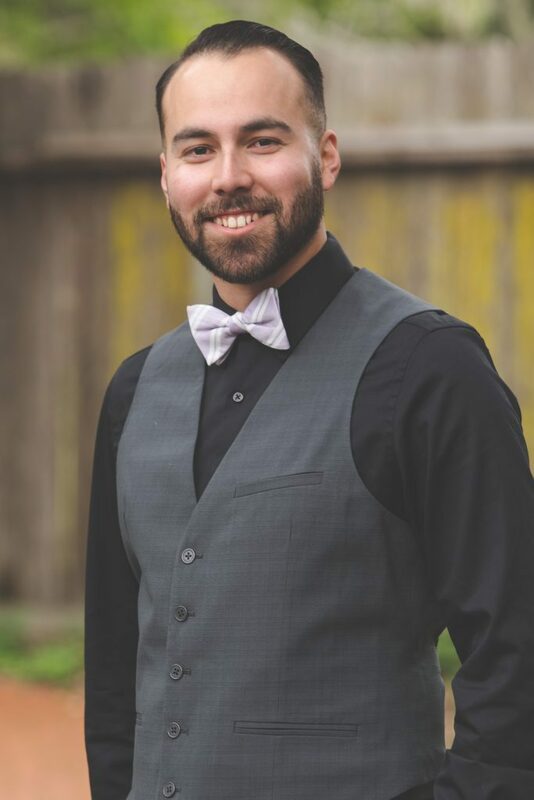 Not only will he ensure that your event remains fluid and on schedule, but he will bring the party to your reception with his seamless musical transitions and ability to mix music that will keep you and your guests on the dance floor having the time of your lives! Check out Conor’s custom playlist Here. Looking for a laid back, romantic, and fun vibe for your wedding or special event? Dj Janine is your girl! Not only is she one of the few female Central Coast DJs on the scene, but she is also extremely passionate in what she does, you may even catch her singing at the top of her lungs as she does her thing on the board. Check out Janine’s custom playlist Here. 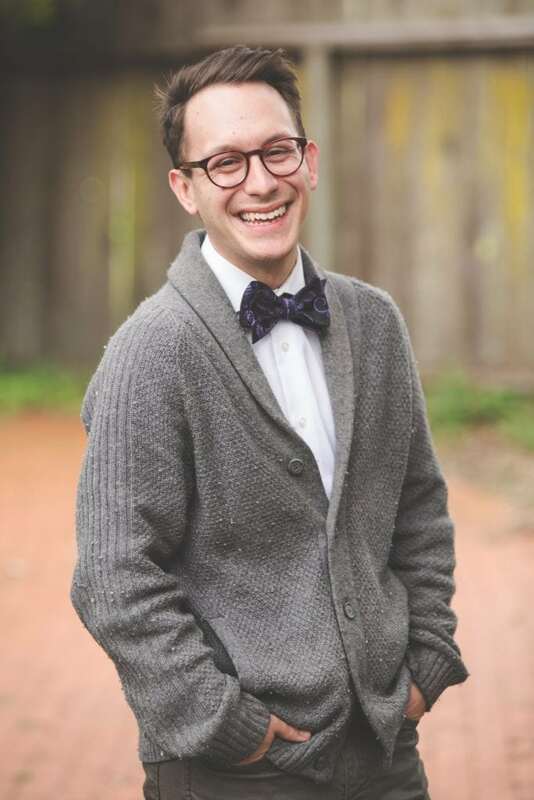 If you want your wedding to be a light-hearted event with lots of laughs, Nick is the perfect DJ/MC for you! 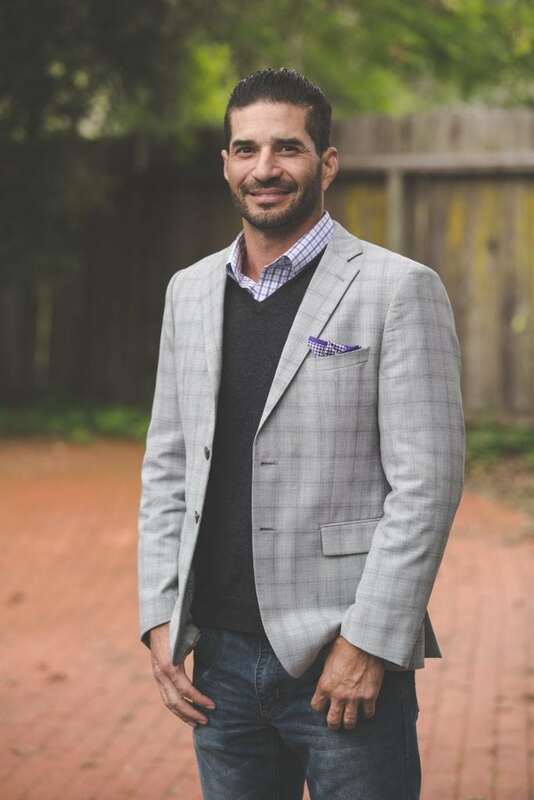 Standup comedian by day, wedding and events Dj by night; Nick will keep you and your guests laughing without taking the spotlight off you. Not only that, but he has a unique flair on the board and his music mixes display that perfectly. Check out Nick’s custom playlists Here. Cool, calm, and collected; Miles is a great candidate if you’re looking for a DJ/MC who is confident and skilled in what he does but who will remain low-key and unobtrusive throughout your event. His passion is in mixing music, and although he is competent on the mic when he needs to be, his primary goal throughout the event is to play music that everyone will love. Check out Miles’ custom playlists Here. As a DJ/MC Paul can be described as lively, personable, creative and diverse. His unique background experience working as a Skipper for Walt Disney’s famous Jungle Cruise ride gives him an unmistakable flair on the mic. 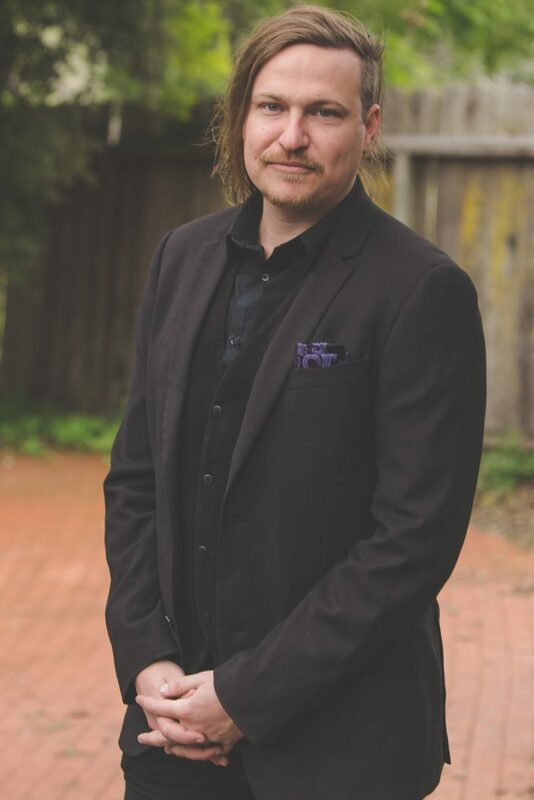 Paul likes to imagine taking his clients on a musical journey with the mixes he creates; his goal is to give his clients and their guests the best experience possible, with just a little Disney charm thrown in. Check out Paul’s custom playlists Here. “If you’re at one of my events to have a great time, we will get along just fine!” Chandler is one of our younger DJs and he absolutely knows how to bring the party to his events. His outgoing, humorous, and charismatic approach on the mic makes him one of our most interactive Host MCs. He has a fresh musical perspective but also knowledge of music genres of the past so he can easily assimilate his style to fit in with the age range of the crowd. Check out Chandler’s Custom playlists Here. 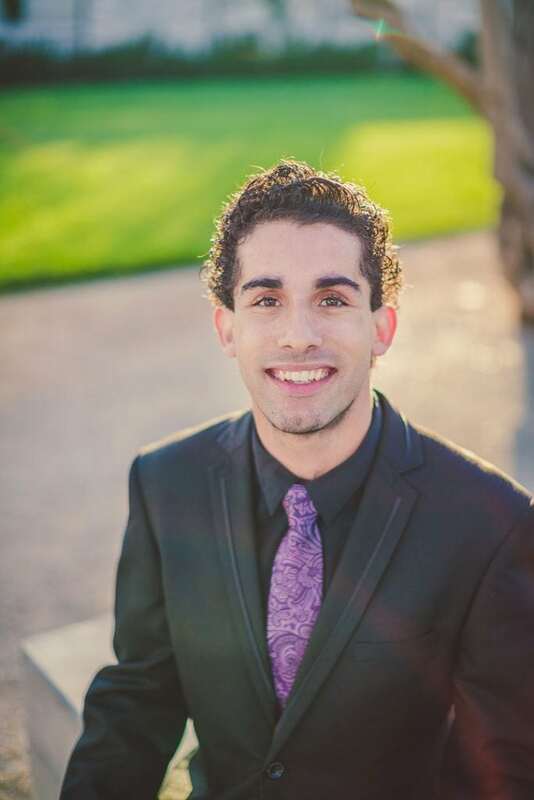 Dustin is one of our newer DJs who came onto the Kramer Team feeling strongly that being a DJ/MC is his calling. 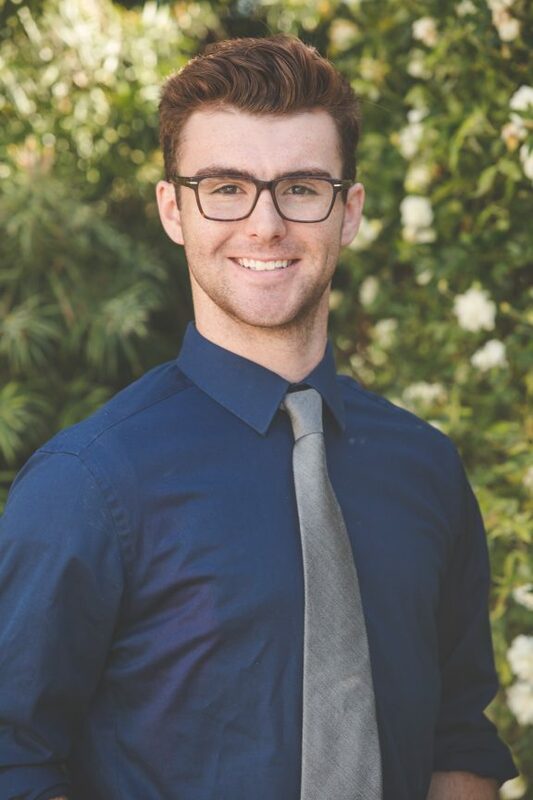 With a personality that is charming, friendly, and resourceful, Dustin will make sure you and your guests have a great time at your special event. His primary goal? To mix great music and impact peoples lives for the better! 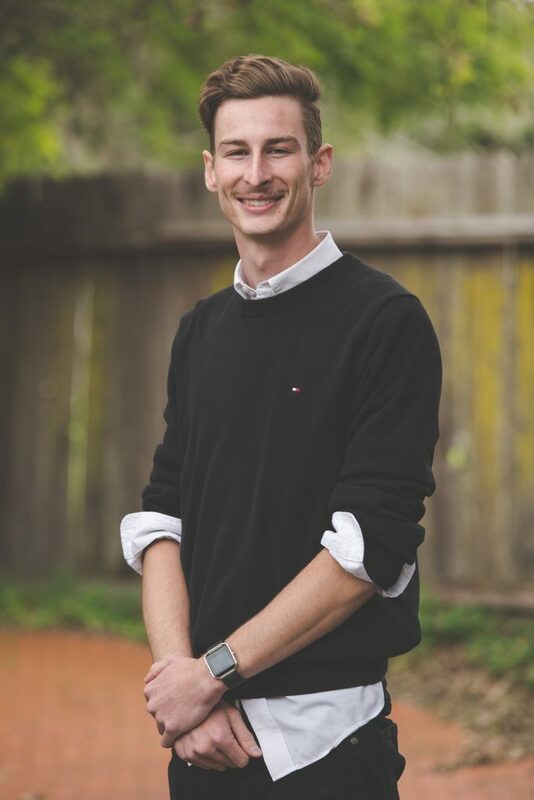 Learn more about Dustin Here. Fire Fighter by day and extroverted DJ by night, Sam’s charming personality is hard to resist and he loves to put a smile on people’s faces. 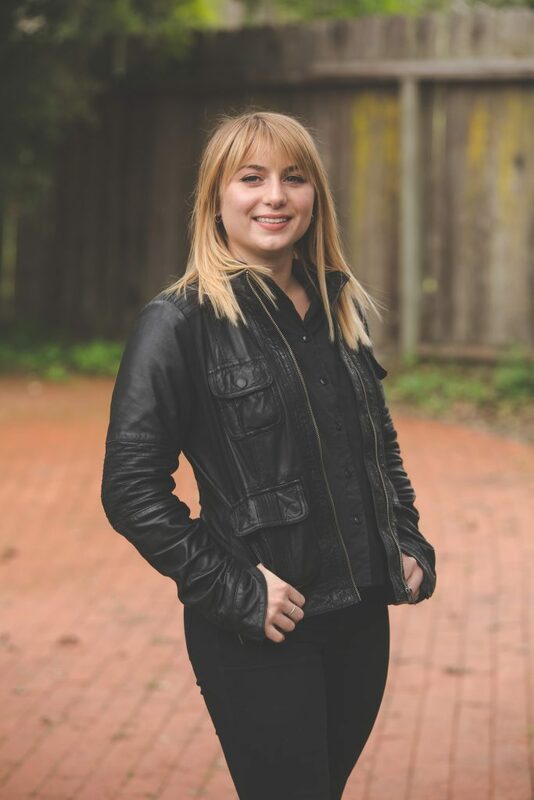 If Country music is your genre, Sam is definitely the DJ/MC for you! He considers himself a line dance extraordinaire, and won’t hesitate to get out on the dance floor and get people hyped up. Although he finds that he does particularly well with young crowds and Country crowds, he can resonate with groups of all types and always ensures that his events are thorough. Check out Sam’s custom playlists Here. We highly recommend all our Kramer Events DJs, no one is better than another. However, their styles are diverse and we encourage you to get to know them by checking out their DJ profiles!